Nyack Wide Plank has a passion for wood flooring, design, efficiency, and accuracy! Whether it’s helping our clients choose a new wood floor for their project, or simply refinishing existing wood floors, Nyack Wide Plank gets it done. We do it by listening to the needs of our clients, working within their budgets, and helping them choose the perfect floor for their space. 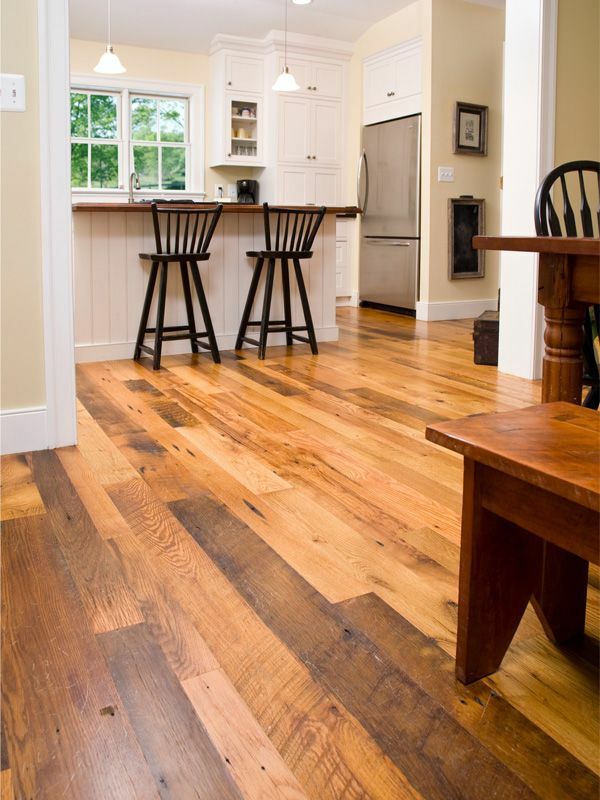 Nyack Wide Plank has many choices of wood floors from brilliant reclaimed floors with unmatched color and character to a variety of new-growth floors. A variety of species, widths, and unlimited colors are readily available and will help with your sense of style and beauty. Looking to purchase a fine wood floor? Our boards come from the BEST reclaimed materials in the northeast! 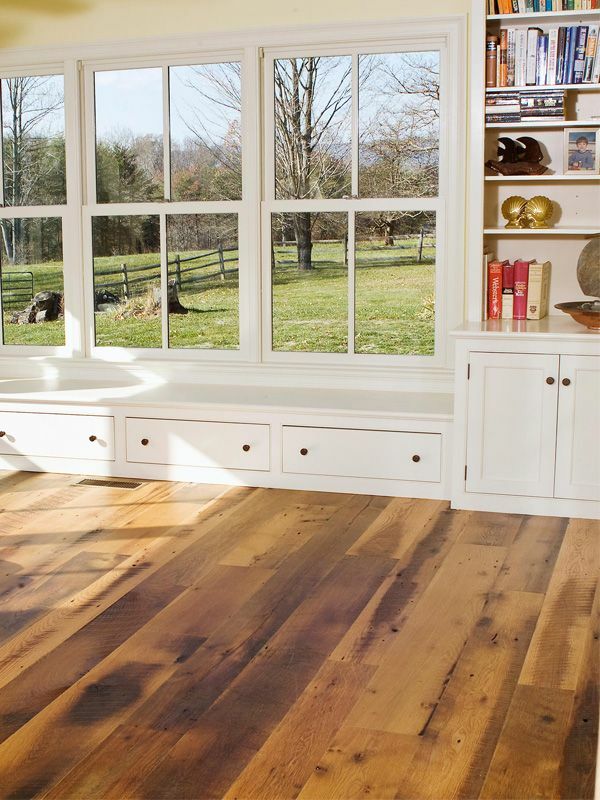 Nyack Wide Plank Flooring also specializes in other reclaimed antique wood products. We adhere to the highest industry standards for installation and finishing! Thanks so much for working within our crazy time frame and delivering incredible products and service. It was appreciated by the entire Lincoln Center Team. Looking For Assistance with Your Wood Flooring Project?